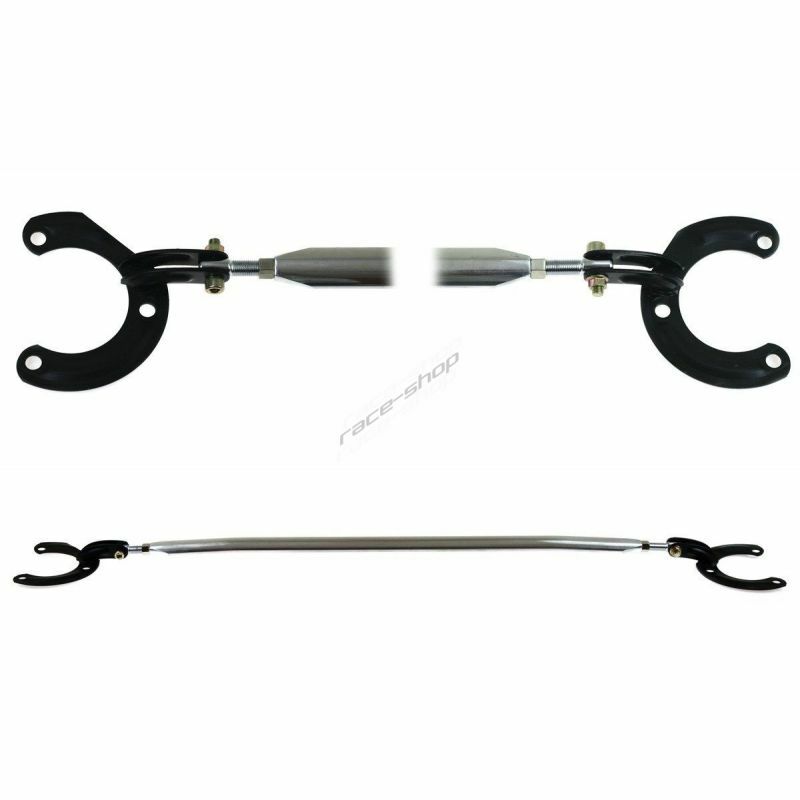 Oil pipes There are 15 products. 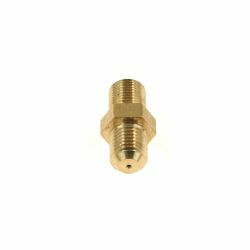 Reverse oil adapter with AN6 (9/16-18" - UNF) output. 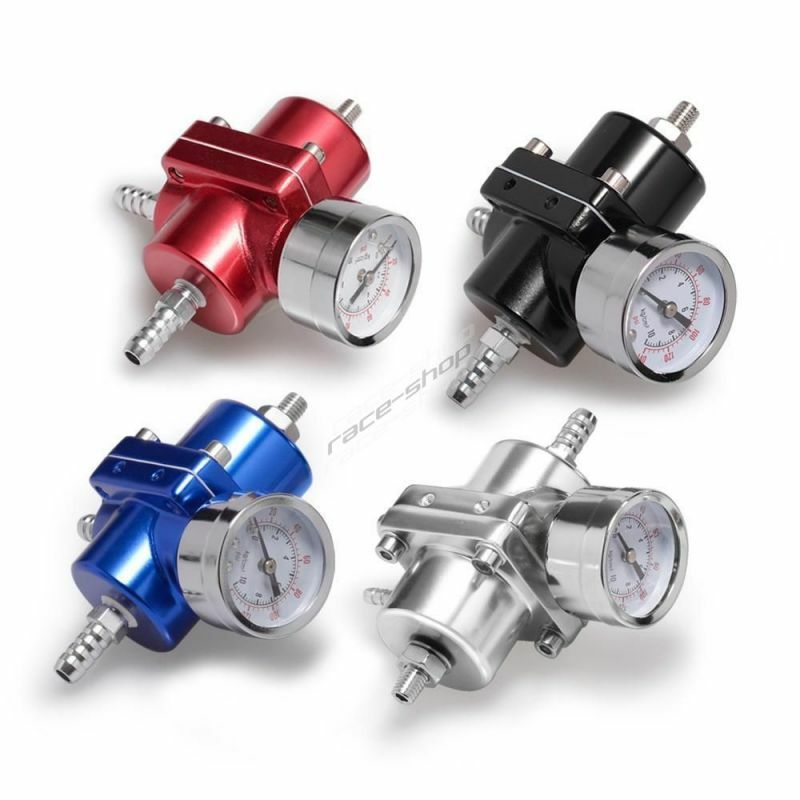 Reverse oil adapter with hose outlet with diameter 16mm (5/8") for GT25R, GT28R, GT30R, GT35R. 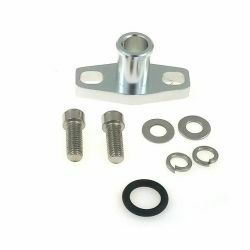 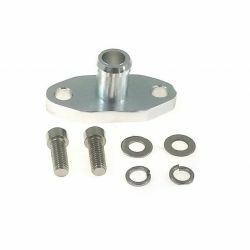 Oil return adapter flange AN10 for GT25R, GT28R, GT30R, GT35R. 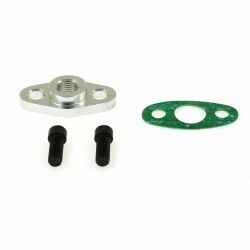 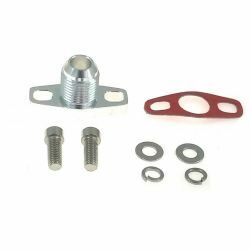 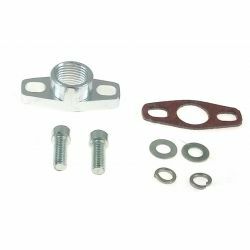 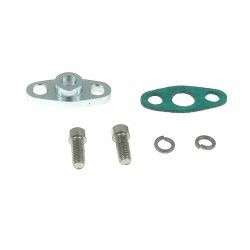 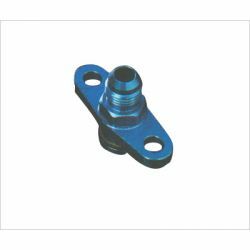 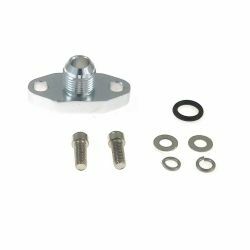 Oil return adapter flange 1/2 NPT for GT25R, GT28R, GT30R, GT35R turbochargers. 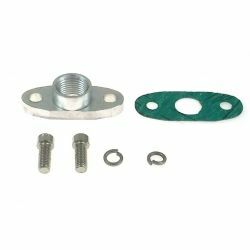 Oil return adapter flange 1/2 NPT for GT32, GT37, GT40, GT40, GT45R, GT55R turbochargers.turbochargers. 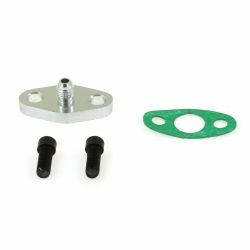 Oil restrictor for Garrett GT/GTX turbochargers with 1mm hole.